Crown Plaza Dental Lab Inc.
For more than 25 years, Crown Plaza Dental Lab has been providing fast, low-cost production of quality dental crowns and bridges. We work with dental practices nationwide to manufacture all types of crowns and bridges, including metal-free restorations such as the IPS e.max® systemand BruxZir® Solid Zirconia. With highly skilled technicians and the state-of-the-art technologies, our dental lab is capable of handling all your laboratory manufacturing needs. We offer great prices and unparalleled convenience. 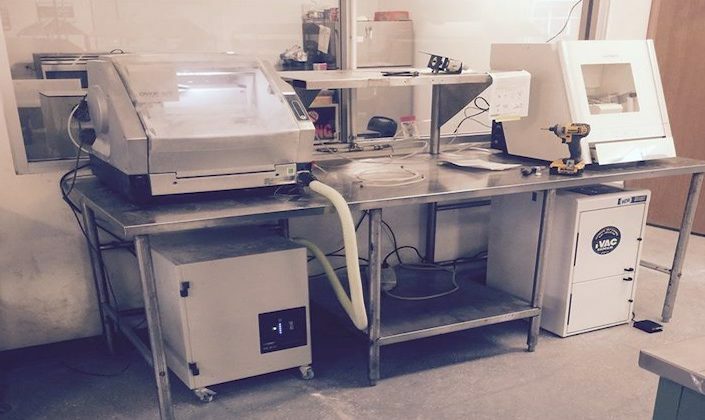 Crown Plaza Dental Lab handles all orders in-house so that you can always expect fast and accurate fulfillments. Our owner-operator, Nick Mandis, serves as your single point of contact ensuring that every order is processed correctly. If there is ever a problem with any work we have performed, we will be happy to correct the issue at no cost to you! You won’t just save money with Crown Plaza Dental Lab – you’ll also save time! Since we have highly experienced professionals that do all of our work in-house, we can turn around cases of 1-3 units in just 5 working days in the lab! 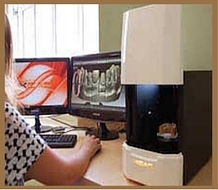 Larger orders can usually be processed in our dental lab in about 7 days. *Please allow for appropriate shipping time. Our goal is to make the ordering and delivery process as convenient for our customers as possible. 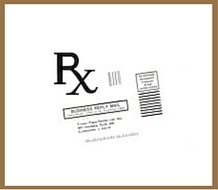 Shipping labels and lab scripts are easily available to print. 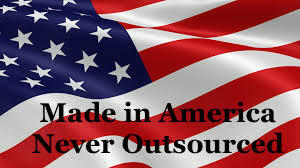 Why send your dental lab orders overseas when you can get exceptional quality, service, and prices right here in the U.S.A.? Crown Plaza Dental Lab is committed to providing fast, accurate, and high quality dental restorations with great convenience at fair prices everyday. 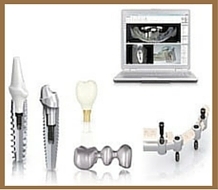 We guarantee personalized service and specialized capabilities to accommodate all your dental lab needs. For price quotes and other questions, call us at 1-800-24-TEETH and ask for Nick. You can also CLICK HERE to contact us after-hours and we will get back to you as soon as possible. 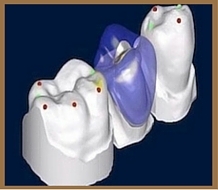 Crown Plaza Dental Lab, Inc. Copyright 2010 Crown Plaza Dental Lab Inc.